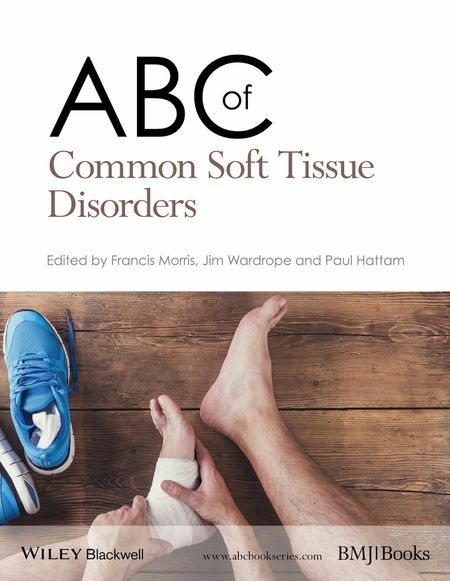 Soft tissue problems are very common, with one in four people at any one time suffering with a musculoskeletal disorder. 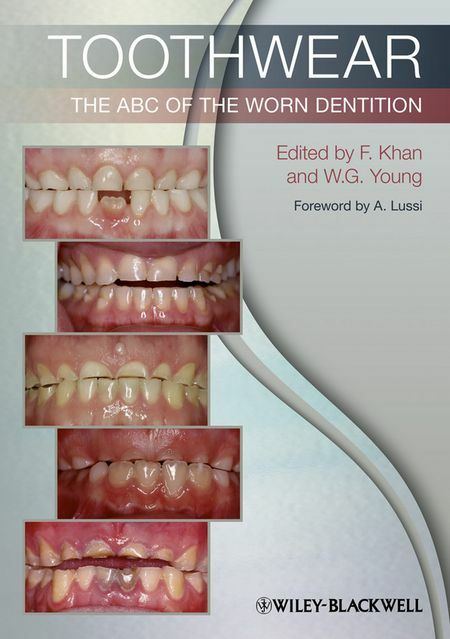 ABC of Soft Tissue Disorders is a practical, fully illustrated guide to their assessment and treatment. 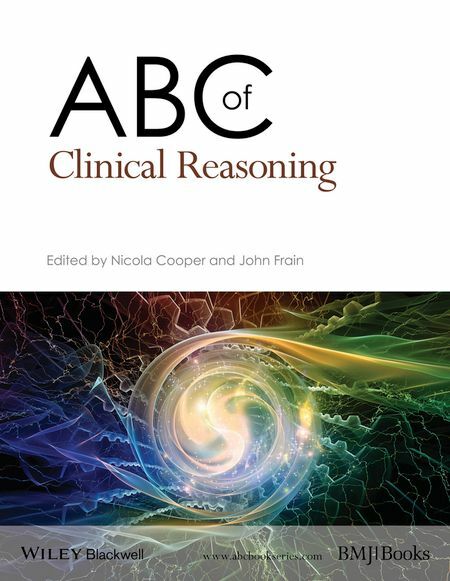 Structured by body part, each chapter provides guidance on assessment, treatment and management, and covers common conditions such as sprains and strains, tendinopathy, ligament injuries, and sciatica. 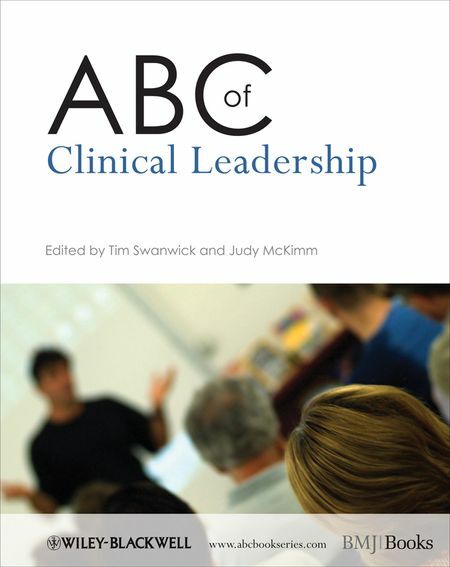 With particular focus on shoulders, back and knee problems (reflecting the frequency and complexity of problems in these parts of the body), it provides guidance on the essential history and examination required to reach an accurate diagnosis. 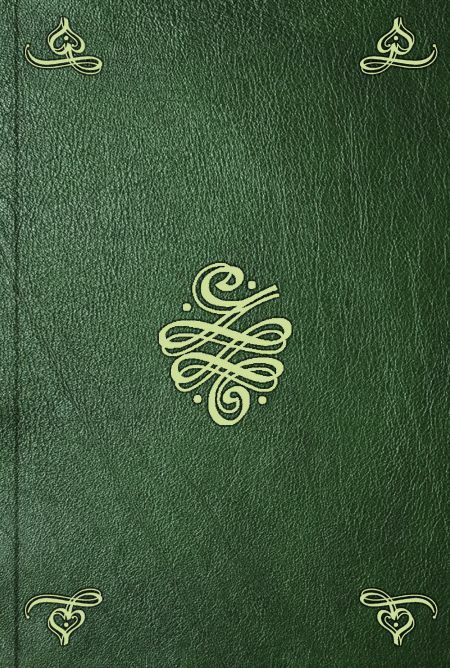 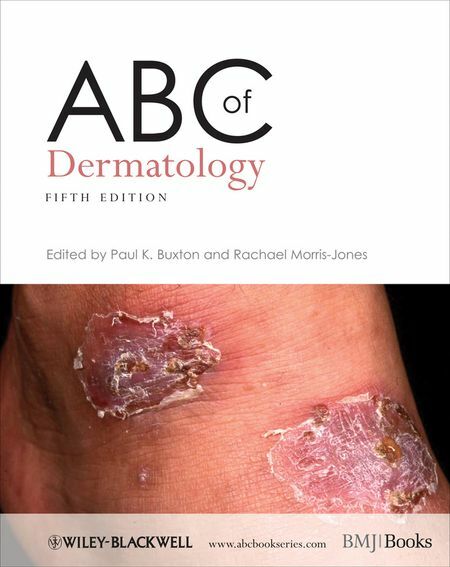 Written by an expert author team, ABC of Soft Tissue Disorders is important reading for all general practitioners, nurse practitioners, junior doctors and medical students working in a range of settings, including emergency, minor injury departments, as well as in orthopaedics and rheumatology. 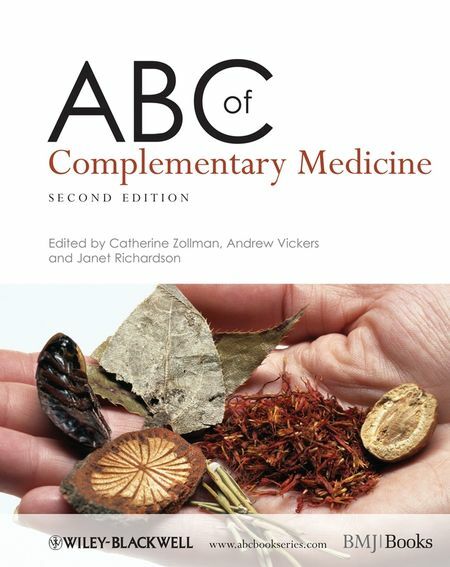 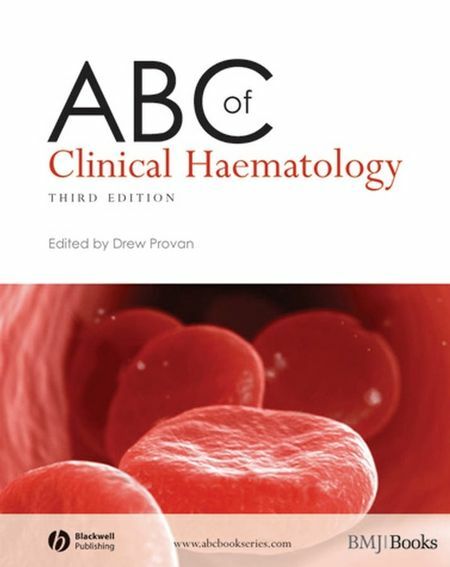 This ABC has established itself as a popular introduction to Clinical Haematology, relevant both for postgraduate students and primary care practitioners. 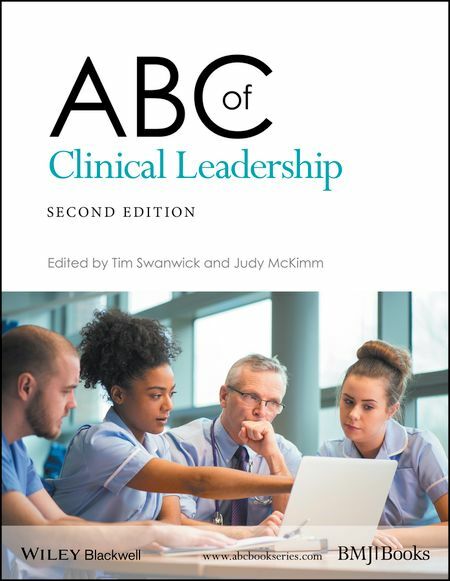 Now in its third edition, the ABC of Clinical Haematology has been thoroughly revised, featuring the latest treatments for leukemia, antithrombotics and drugs for lymphoma and covering the latest advances in hematology and bone marrow transplantation. 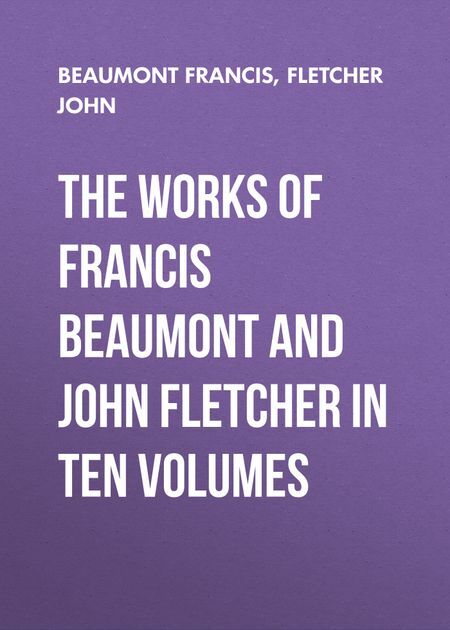 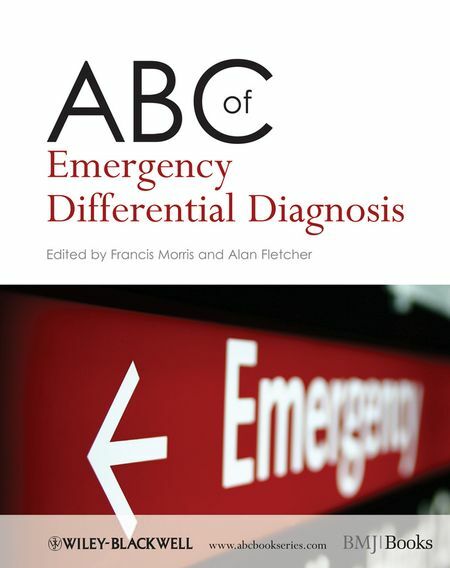 With each chapter written by specialists in their respective fields, this is an ideal basic text for general practice and hospital staff with patients who have blood related problems, in particular GPs, hematology nurses, junior doctors, hematologists, and trainees in hematology. 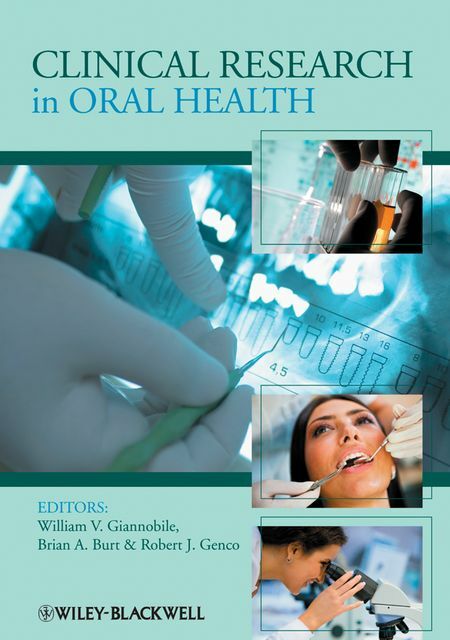 Asthma is a common condition with increasing prevalence. 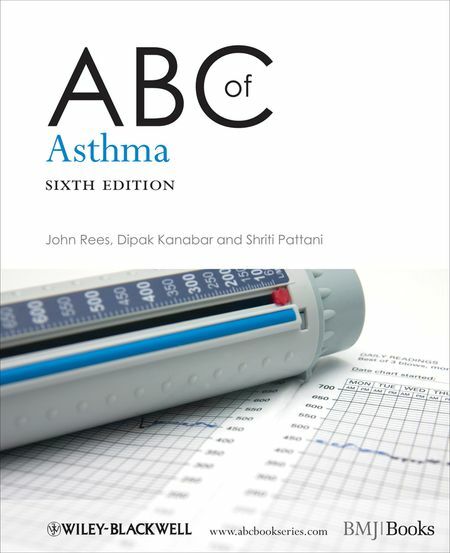 This new edition of the highly regarded ABC of Asthma has been thoroughly revised with reference to the latest British Thoracic Society guidelines on the management of asthma in children and adults. 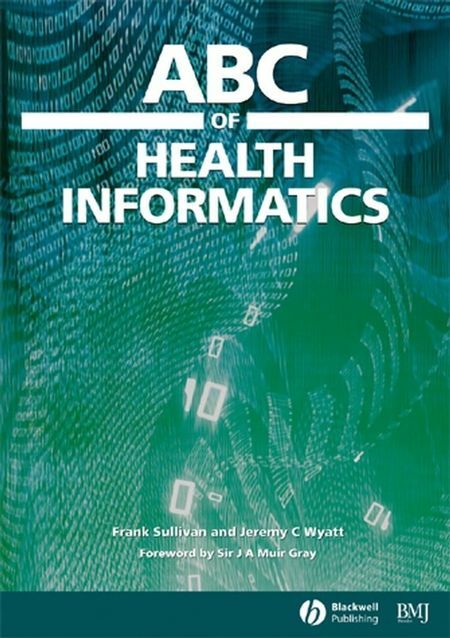 It covers the advances in practice and methods, with a new emphasis on delivery systems, self-dose assessment and delivery of care with different pharmacological approaches. 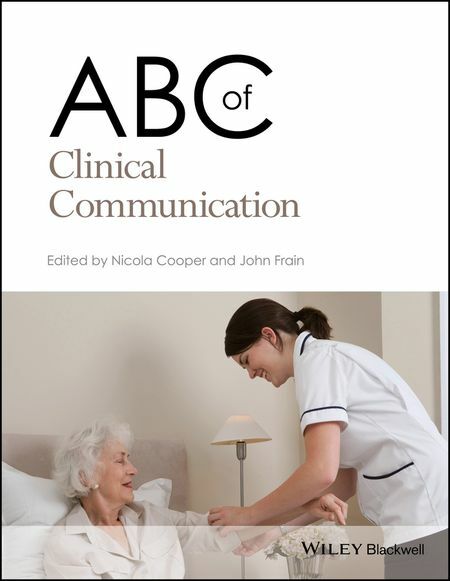 The ABC of Asthma is a concise, up-to-date overview of all aspects of asthma and includes two new chapters focussing on GP practice issues including clinical management and organisation of asthma care. 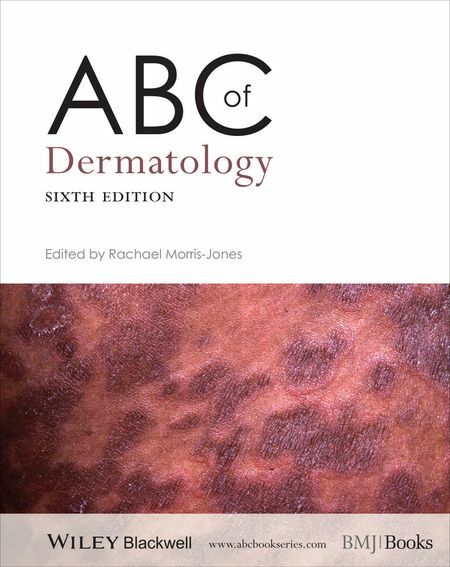 It is ideal for GPs, junior doctors and medical students, nurses, and anyone dealing with the treatment of asthma in children and adults. 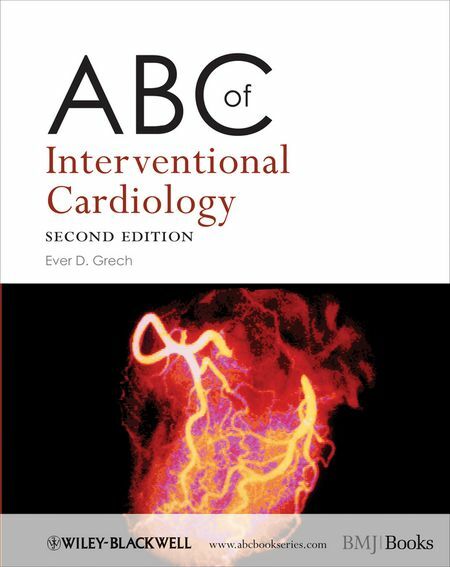 This fully updated, new edition of ABC of Interventional Cardiology is an easy-to-read, practical guide for the non-specialist. 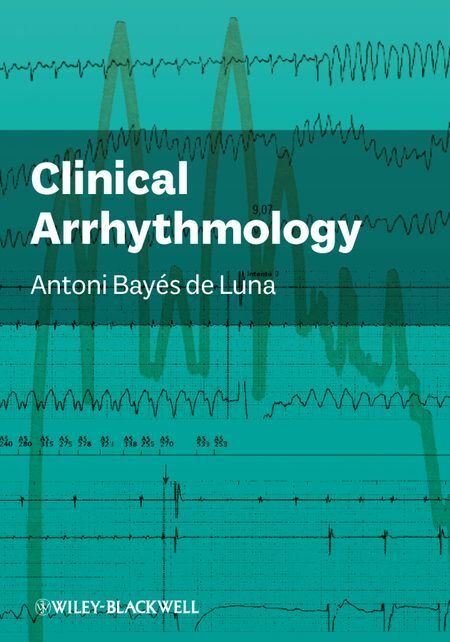 It presents the complex aspects of interventional cardiology in a clear and concise manner, and explains the different interventions for coronary artery disease, valvular and structural heart disease, and electrophysiology, ordered by clinical setting. 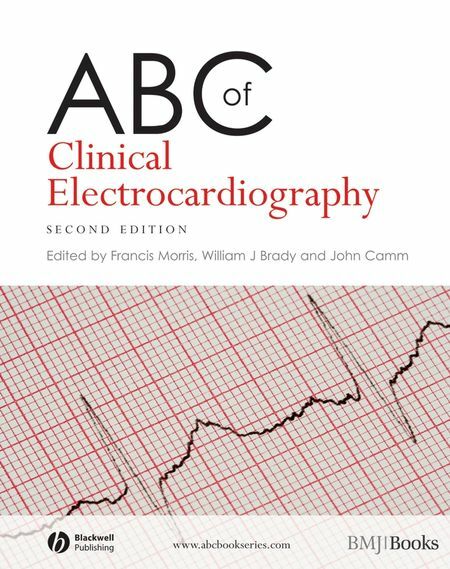 The ABC of Interventional Cardiology covers the core knowledge on techniques and management, and highlights the evidence base. 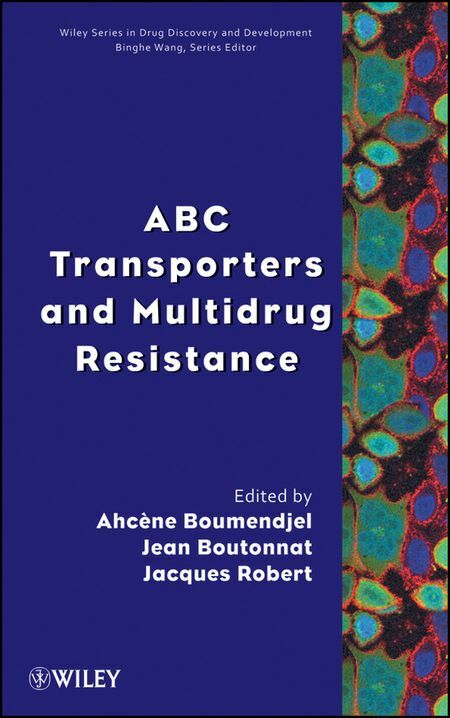 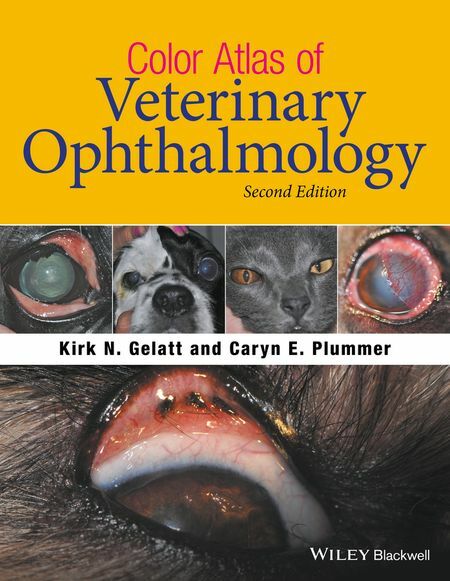 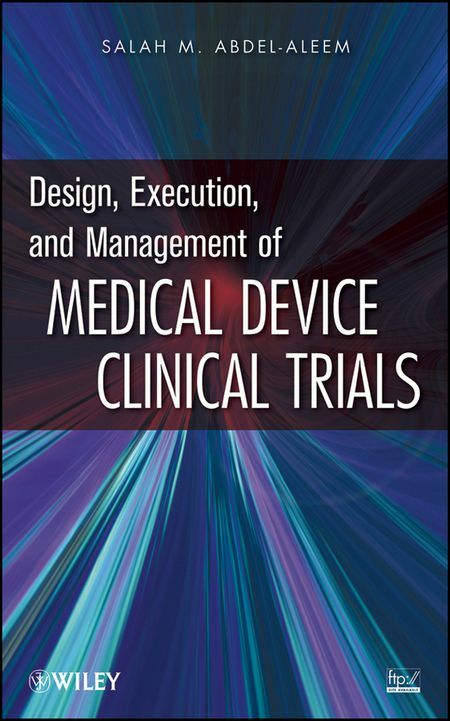 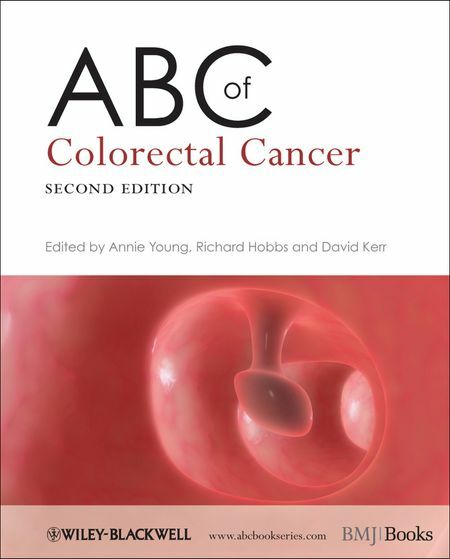 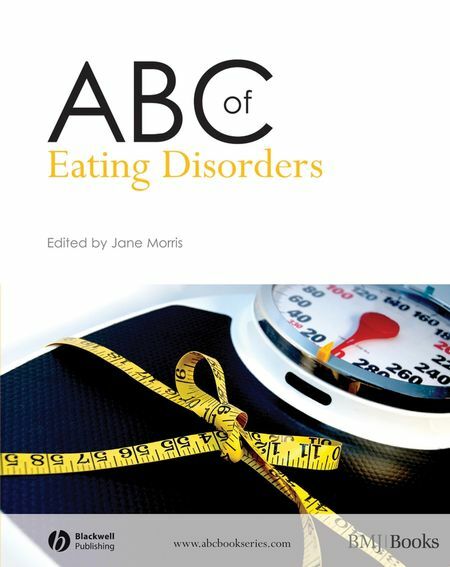 Illustrated in full colour throughout, with new images and graphics, it includes key evidence and guidelines, new drug treatments and devices, with recommendations for further reading and additional resources in each chapter. 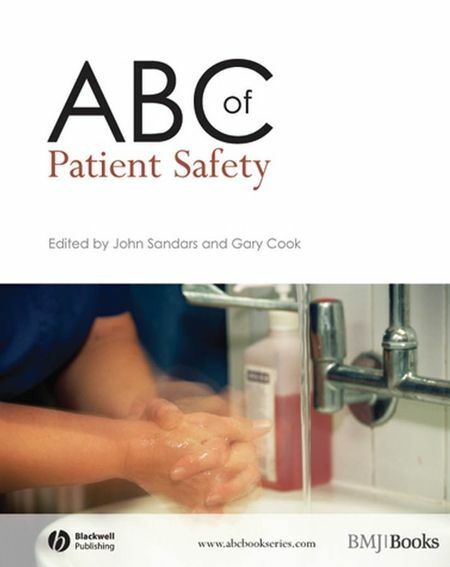 It is ideal for GPs, hospital doctors, medical students, catheter laboratory staff and cardiology nurses.